Keep your house in check and get rid of all your unwanted dirt, dust and junk with a deep clean service from the professionals at Multiple Cleaning Services. 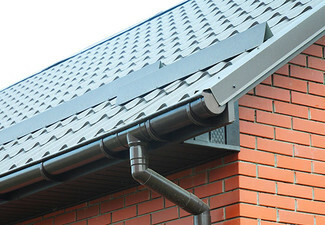 If your house is in too deep in the dirt, an option to get a more thorough deep clean is available to ensure every aspect of your home looks as new as the new season. With options for up to a five-bedroom unit or house, you'll be able to find the right one that suits you best. 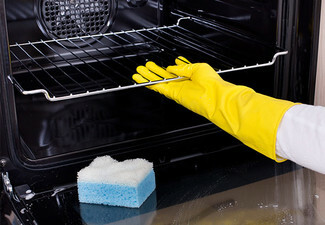 Grab a deep clean service from Multiple Cleaning Services. 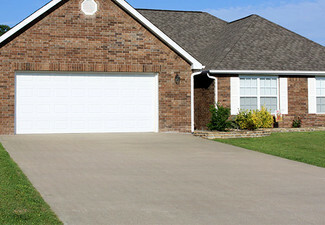 Carpet shampooing can be added for additional cost, quoted and payable direct to merchant. Must be ordered at the time of booking for this service. With a small but dedicated team of top-notch cleaners, Multiple Cleaning Services is capable of tackling any job you need taken care of. Catering to commercial and residential clients Auckland-wide, they're passionate about cleaning your premises to the best standard possible. For your peace of mind, they even use eco-friendly products - safe for you, your loved ones and the environment. 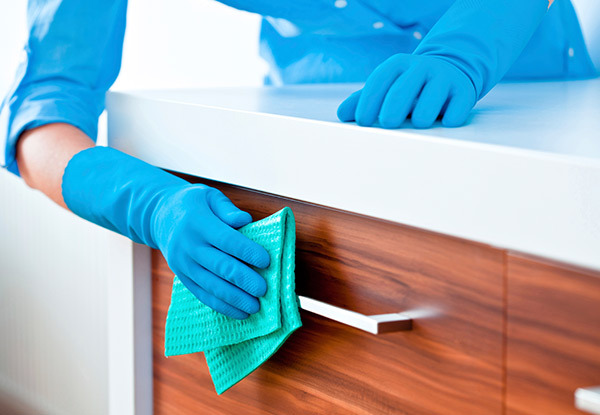 Whatever type of cleaning you need, the team at Multiple Cleaning Services can help you out. Auckland booking strictly by text or email. Valid for Deep Cleaning. Only suitable for empty houses. All contents must be removed for this service. For the full house with contents, please leave a text with your requirements and merchant can quote you accordingly. Valid for the number of bedrooms specified on coupon, one bathroom, one lounge and one kitchen only. Extra bathrooms will be $35 per bathroom. The laundry room will be $20-$25. Deep cleaning includes wall fingerprints cleaning but not spots. 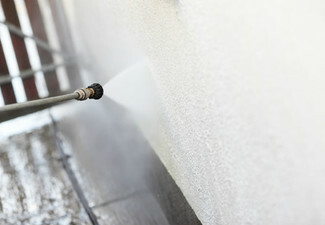 Full wall and ceiling cleaning need to be quoted separately by cleaners after looking at the condition of surfaces. 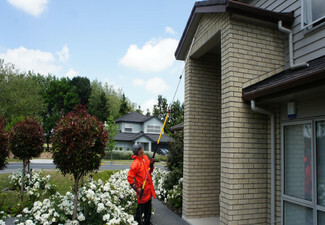 Per room complete wall cleaning will be around $30 per room. Ceiling cleaning will be around $30 per 10m2 area (size of standard room). Deep cleaning is valid for standard-size rooms, 10m2 per room; bigger rooms may incur additional charges. Hourly rate of $30 if additional labour required. A surcharge may apply for removal/movement of content or time taken to wait for removal after arrival. 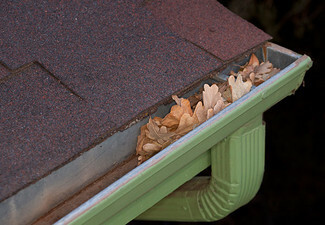 A surcharge may apply for homes that are extra dirty. Parking charges may apply if parking is not available on your property. Must be used in one visit, on one property. Please make sure to do the inspection before the cleaners finish their task as we will not entertain any complaints raised after cleaners leave. You may ask cleaners to redo any area you are not happy with before they leave. Valid service area is Auckland wide, 15km free travel from Ambrico Place, New Lynn, West Auckland and $1 per km thereafter for travel. Parking charges may apply if parking is not available by the customer. Central apartment area where parking is not available nearby, it may cost $10-$20 extra payable direct. 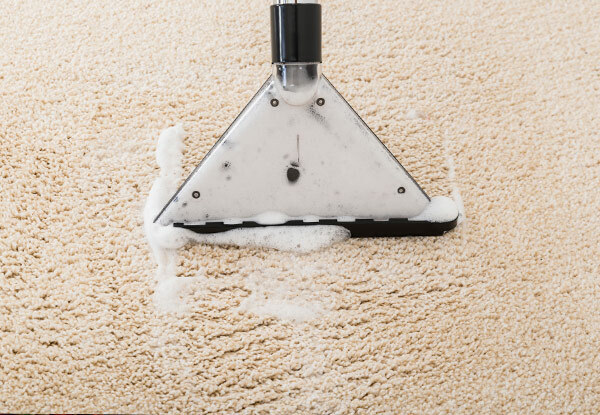 Carpet shampooing can be added for additional cost, quoted and payable direct to merchant. No refunds unless required by law. No cash back. Not to be used with any other offers.